Mongolia is a landlocked country bordered by Russia to the north and China to the south, east and west. By the end of 2016, Mongolia has a population of 3,119,900 spread over an area of 1,566 460 sq/km giving a population density of 1.99 per sq/km. 68.9% of the total population live in cities and the remaining 31.1% reside in the rural areas. The main aims of health services in Mongolia are the provision of accessible, equitable and quality services to everyone. • Primary health care is delivered by family health centres, soum/rural health centers and intersoum hospitals. • Secondary health care is provided by district and aimag/provincial general hospitals, rural general hospitals. • Tertiary health care is delivered by multispecialty central hospitals and specialized centers in capital city of Ulaanbaatar. Official patient pathway in Mongolia is based on three layer system in order to improve the system efficiency and encourage public health priority. There are some differences between the patient pathways in rural and urban areas due to the structural differences in primary health care provision, which reflects geographical circumstances. Family health centers (FHCs), provide primary care services for the people who live in the capital city and the aimag/provincial centres, while soum/rural health centers provide a wider range of primary care services to the rural population. The primary care services include outpatient exams, primary diagnostic services, antenatal care, family planning, the prescription of essential drugs, counselling, reassessment check-ups, home visits, palliative care, referrals to district hospitals, and health education and promotion. A peculiarity of rural PHC in Mongolia is that the soum health centers provide not only outpatient services but also inpatient services for the rural population. 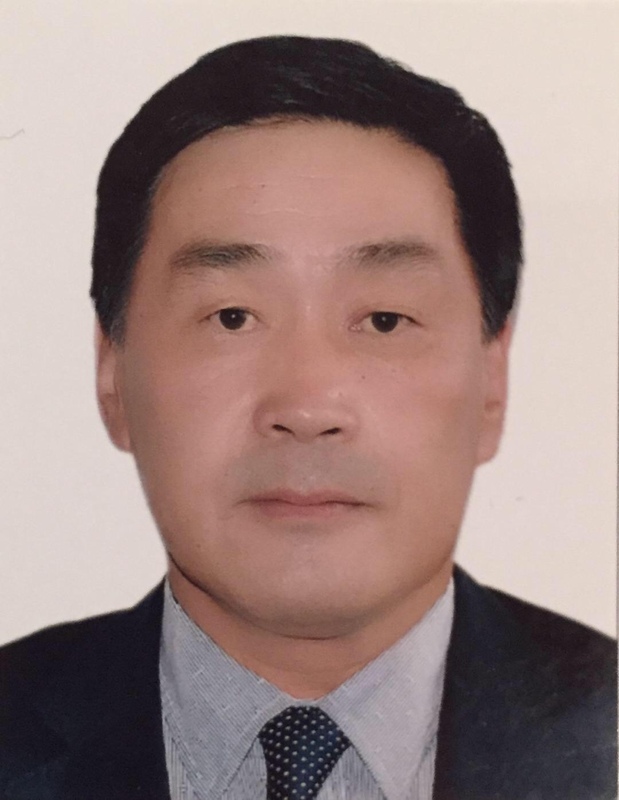 This is mostly because of the geographic and demographic features of Mongolia where the rural population is sparsely distributed over a huge area and they need some inpatient services before travelling long distances to get secondary inpatient care in aimag/provincial hospitals. The specific challenge of rural primary care is to meet the various health needs of the scattered and distant nomads. With use of portable ultrasonography machines at the primary health care settings, the need for education and training for primary health care practitioners became important. 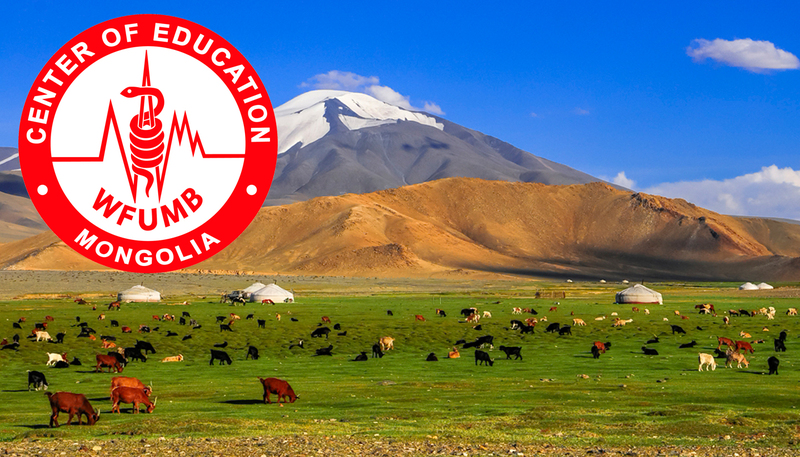 During the Congress of WFUMB held in San Paolo in May 2013, Mongolian Society of Diagnostic Ultrasound (MSDU) put in for establishing Center of Education (COE) in Mongolia. WFUMB COE Mongolia established on 25 August 2013 at the Urguu Maternity Hospital No1 in Ulaanbaatar, Mongolia. Since that WFUMB COE Mongolia has conducted a training for primary health care practitioners three times a year for 3 months. 320 doctors were trained. Out of them 80 were rural doctors and 240 family doctors. Based at Urguu Maternity Hospital No1 in Ulaanbaatar, Mongolia. You can follow this COE by visiting the site http://msdu.mn/en/ or clicking on the title above.